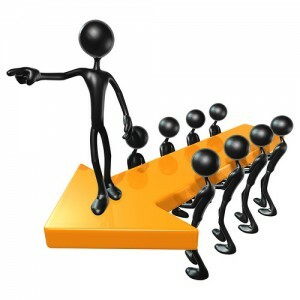 Effective leadership depends on the social dynamics between leaders and followers. We study questions such as the evolution of leadership across species, the emergence of leadership in teams, the role of physical (faces, bodies) and psychological traits (overconfidence, integrity) in leadership selection, and the role of gender and hierarchy in organizations. We adopt an evolutionary perspective on leadership that crosses disciplinary boundaries and utilizes innovative methodologies, from biological markers, personality assessment, game theory, physiological measures, implicit and explicit measures, to fine-grained social interaction analyses. Our combined expertise allow us to give sophisticated answers to questions about leader emergence and leader effectiveness. In addition, through the LeadershipLab we offer organizational practitioners theoretical and practical insights into how they can assess and develop leadership potential in the workforce.